Audi expects that heavy investments to launch new models and to expand production plants will nearly halve its operating profit margin to 6 percent in 2015, a German magazine said. New models such as the Q6 and Q8 crossovers, as well as a compact van and an Audi version of the Volkswagen Up minicar, will boost the brand after the mid-decade, Manager Magazin reported Thursday. Audi CEO Rupert Stadler accepts that the investments will temporarily lower profit margins for the next two years below his target corridor of 8-10 percent, the magazine reported on Thursday, citing senior managers as sources. 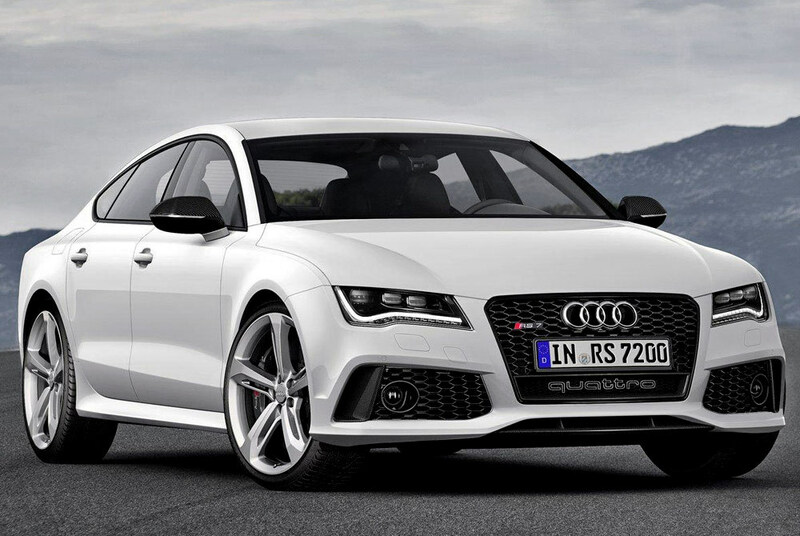 Audi recorded a margin of 11 percent last year, down from 12.1 percent in 2011, according to its annual report. Stadler told Manager Magazin he knew the initial upfront investment requirements to fund the growth strategy were immense: "But we will increasingly reap the reward starting in 2016." Stadler aims to breach the 2 million mark in vehicle sales by 2017 or 2018 at the latest and achieve 2.4 million by 2020, according to company sources. Stadler is looking to cut costs throughout the company and potential savings were identified in the high hundreds of millions of euros, company sources told the magazine. This compares to car sales targets of 2.8 million at BMW and 2.6 million at Daimler by 2020, the magazine reported.